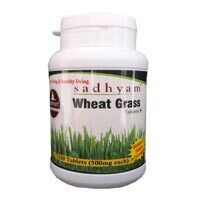 Perfect Marketing Solution Pvt. 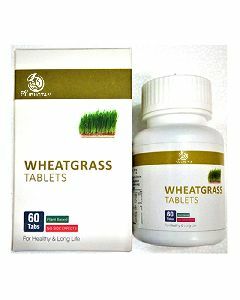 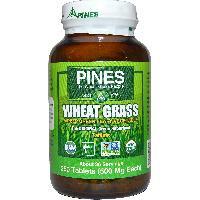 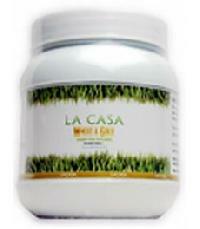 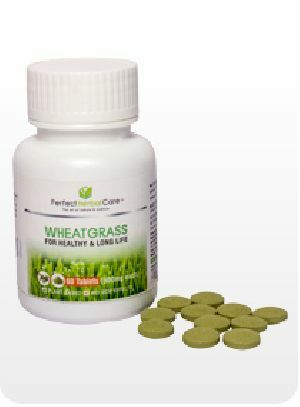 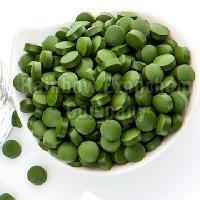 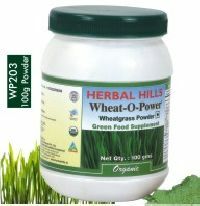 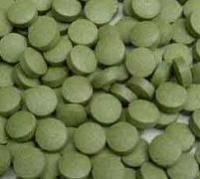 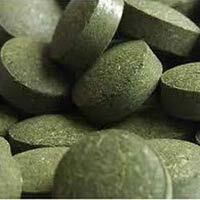 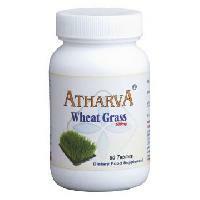 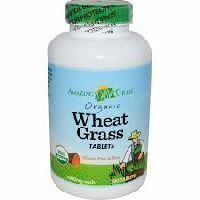 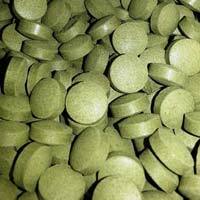 Ltd.
Our company is a trusted Manufacturer, Supplier and Exporter of Wheatgrass Tablets . 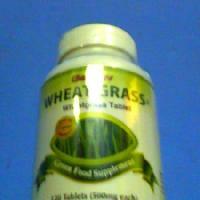 The Tablets offered by us are formulated in hygienic conditions. 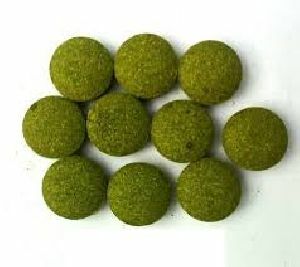 We have the expertise to deliver bulk orders of these with us and we ensure their timely execution. 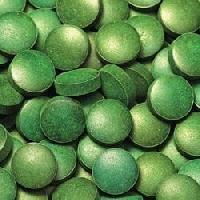 To guard our complete range of goods from exterior causes that can be damaging, we have a high-tech packing unit armed with the newest safe packaging technologies and supplies. 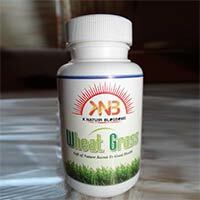 Our company is well versed with online as well as traditional payment methods. 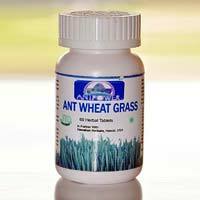 As per requirements of patrons, we can sign an agreement for payment with suitable terms and conditions.